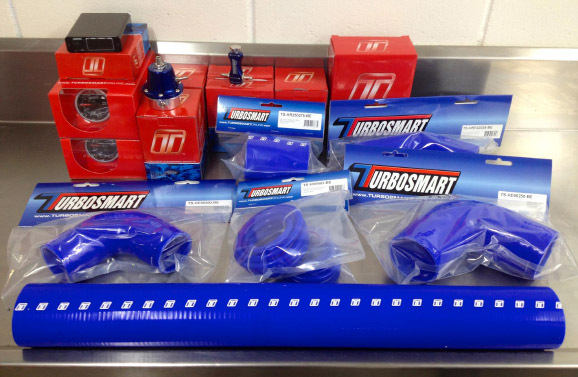 We’re a Turbosmart supplier and can get any Turbosmart part required for your job at the right price. 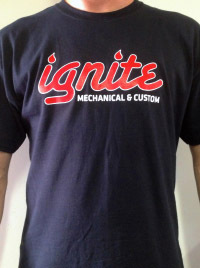 We’ve just received our first run of Ignite Mechanical & Custom shirts, professional produced by Velvet Couch Clothing. They’re on sale for $25, just drop into the workshop to grab yourself one before they’re all gone! Women’s singlets will be available soon. 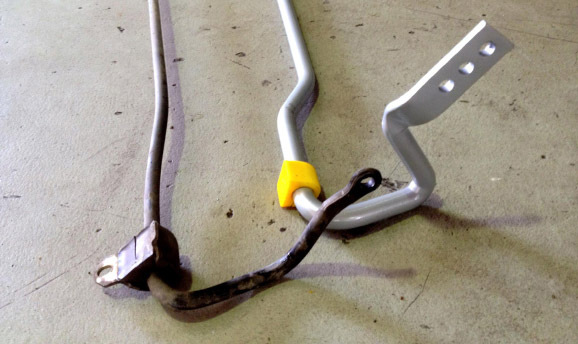 If you want your car to feel more stable around corners, drop in and see us for a set of Whiteline Flatout sway bars, the difference is remarkable!